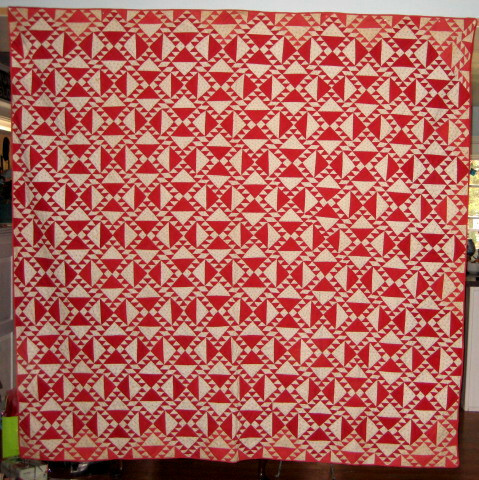 I came across this quilt while surfing the auction websites. I have a thing for the two color quilts and now I can’t wait to get started. Many current projects, but this one is on the to do list.